Are you a planner? 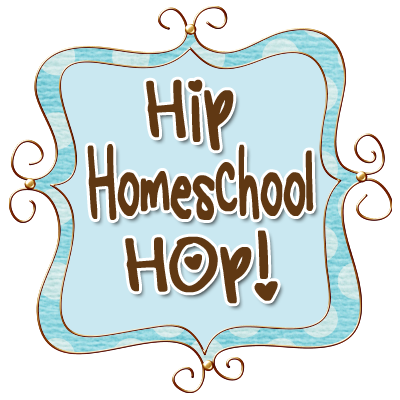 With 4 amazing children, 3 of whom are homeschooling, I have learned that planning and preparation is key for my peace of mind. 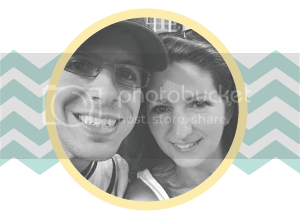 Previously I shared about how awesome Young Living's Essential Rewards program is. Today, I will take you through how I am utilizing this to cover our families needs and wish lists. 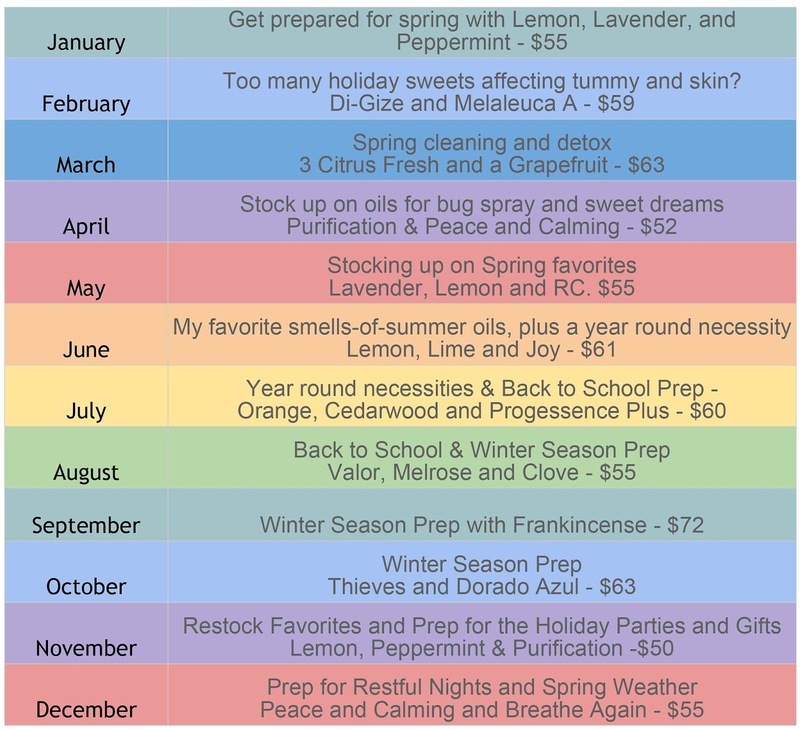 Many essential oils are seasonal. And as I have learned the hard way, sometimes those oils go temporarily out of stock. So I came up with this plan to make sure we always had the oils we wanted stocked in our medicine cabinet. 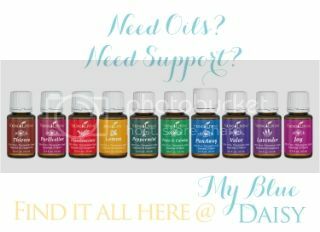 We started with a great base of oils with our Everyday oils that came in the Premium Diffuser Kit, so now I just focus on keeping our favorites in supply. I typically order enough oils and product to receive the monthly promotions of free oils, which more than exceeds the minimum Essential Rewards order. Since not everyone orders oils like we do (I love sharing my oils so I often order for friends and family), I made this base plan out at an estimated monthly order of around 50 PV ($50 in oils). Disclaimer: In case my calculator typing fingers are flawed, all amounts are approximate and are based on wholesale prices as of May 2014. And keep in mind this is only my example. So that is what goes on my base order each month to cover our needs and likes. I try to stock up on those oils a month or two before we would actually need them, just in case something would go out of stock. And for the most important oils I try to make sure we always have at least one brand new bottle hidden away. I don't ever want to get caught without Thieves, especially in the middle of winter season or without Lavender with the trees are budding and the flowers are blooming. Then I add to my order whatever else we need for ourselves or family. 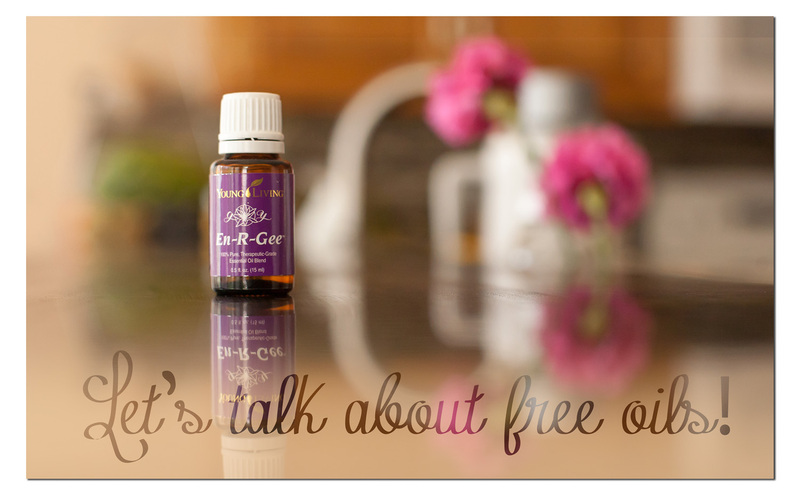 If you don't have your own stash of Young Living Essential oils, feel free to ask any questions. Or click here to access your own Diffuser kit and Everyday Oils stash. I hope that helps to explain how Essential Rewards can benefit any member! I have a document loaded here that might help you create your own custom ER Yearly Plan. Fee free to print that out and use it to help make sure your family's needs are covered. Have some better ideas? Join us in the discussion in the comments below.